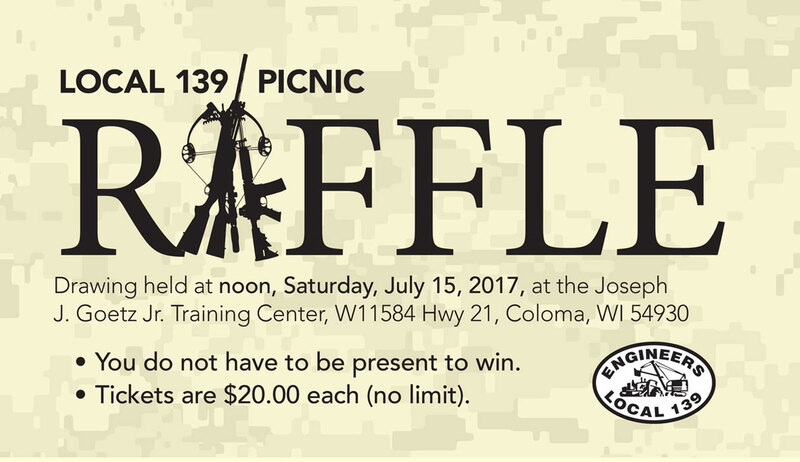 Local 139 will be holding a Gun Raffle at the 2017 Family Picnic! 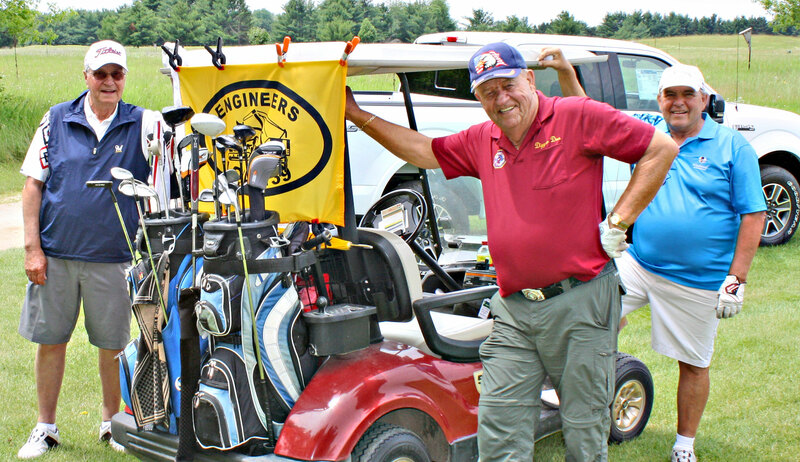 Tickets sales begin Monday, May 1st at the Madison District Union Meeting at 7:00 p.m.
Join us on for Local 139’s Fifth Annual Golf Outing at the Waushara Country Club in Wautoma. 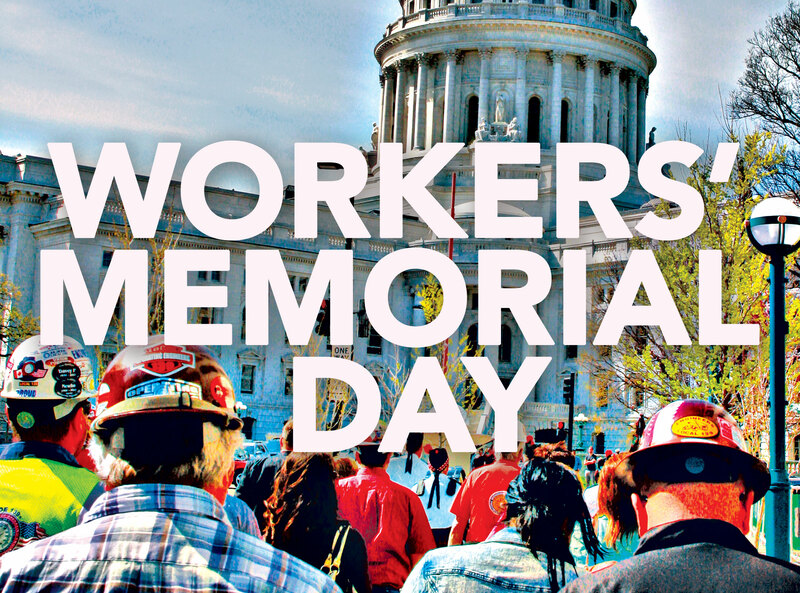 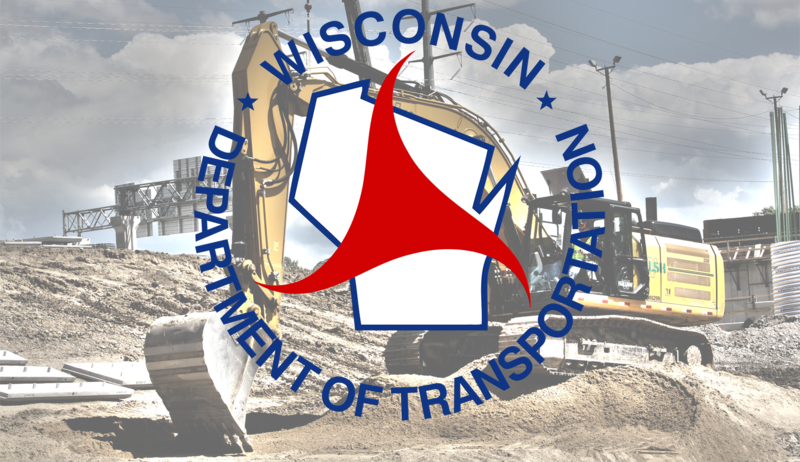 A special 3rd Annual Construction Workers’ Memorial Service hosted by the Wisconsin State Building Trades and Construction Business Group will be held to honor those individuals who lost their lives in construction accidents in Wisconsin. 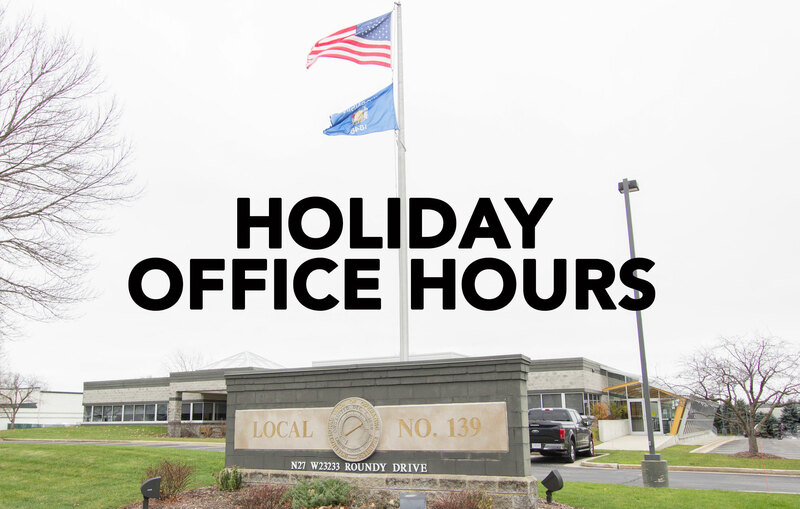 The statewide offices of Operating Engineers Local 139 will be closed on Good Friday, April 14.